Atlanta title pawn specializes in motorcycle title pawns/ motorcycle title loans! We are an Atlanta based title lender that has the flexibility to make on the spot decisions that large title pawn chains can’t. Call and see why we are the # 1 motorcycle title pawn lender in Atlanta! The process for a motorcycle title pawn or motorcycle title loan is very simple; provide your motorcycle title, driver’s license, proof of insurance and we will lend you cash. 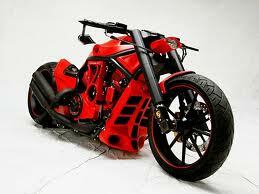 We specialize in motorcycle title loans and motorcycle title pawns and lend the most money available. NON STORED MOTORCYCLE TITLE LOANS AVAILABLE. CALL us NOW at 678-809-1414 and get your needed money TODAY!! !